In today’s competitive business market, it can be difficult for up-and-coming businesses to make their mark on consumers. One tried and true way to cut through the noise is to use offers and deals to increase brand awareness and profits. In fact, a recent study found that 68% of consumers say digital coupons build brand awareness and generate brand loyalty. Another study found that consumers who use coupons spend 37% more than shoppers who don’t. So what can businesses do to take advantage of this opportunity? 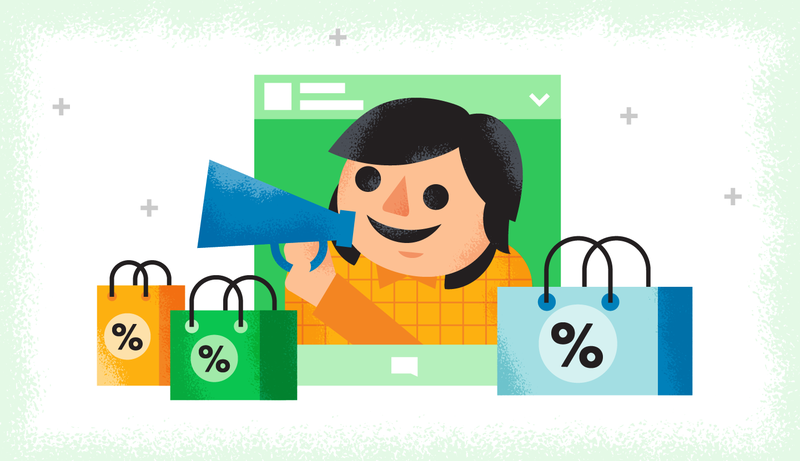 Successfully leveraging discounts comes down to understanding what makes a deal or offer enticing. Although there are distinct differences between deals and offers, they ultimately achieve the same goal: They create an obvious sense of value for the customer, compelling them to take a desired action. To learn more about the different types of deals and offers out there and how you can use them to generate sales for your brand, check out the infographic below. As you can see, there are plenty of ways you can leverage deals, discounts and offers to engage your customers. It comes down to figuring out what works best for your brand’s offerings and aligning them with your target audience.